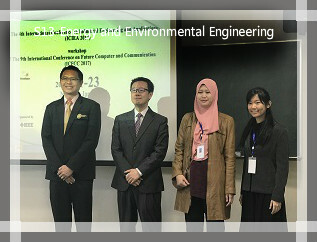 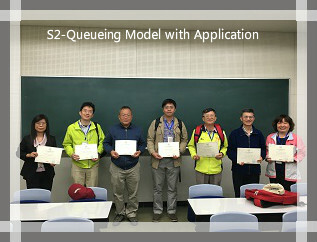 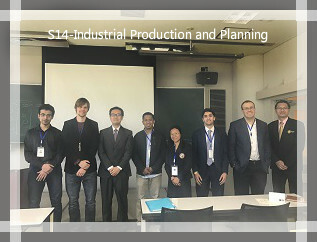 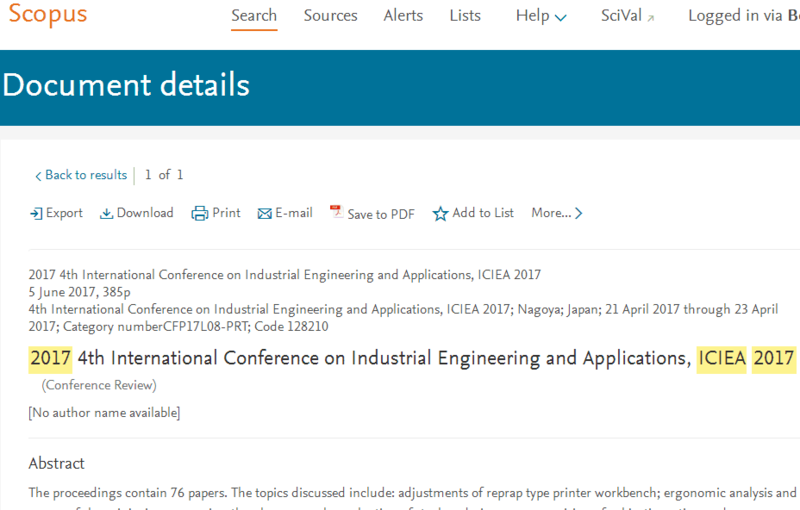 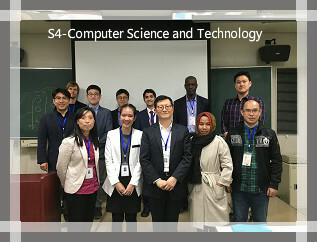 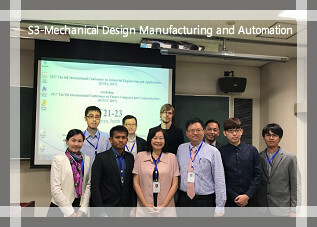 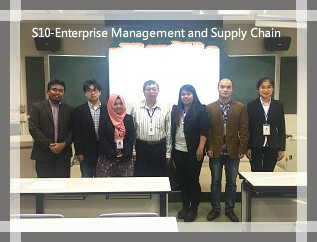 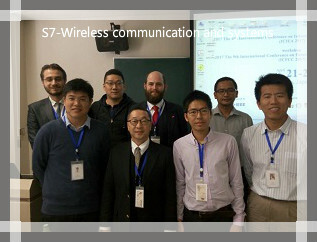 The 4th International Conference on Industrial Engineering and Applications (ICIEA 2017), was held at Nagoya Institute of Technology, Nagoya, Japan April 21-23, 2017 successfully. 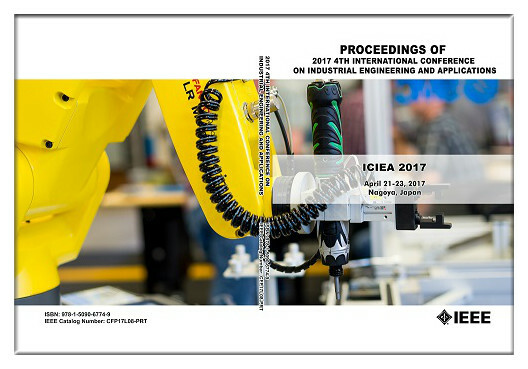 Conference proceedings published by IEEE (ISBN: 978-1-5090-6774-9). 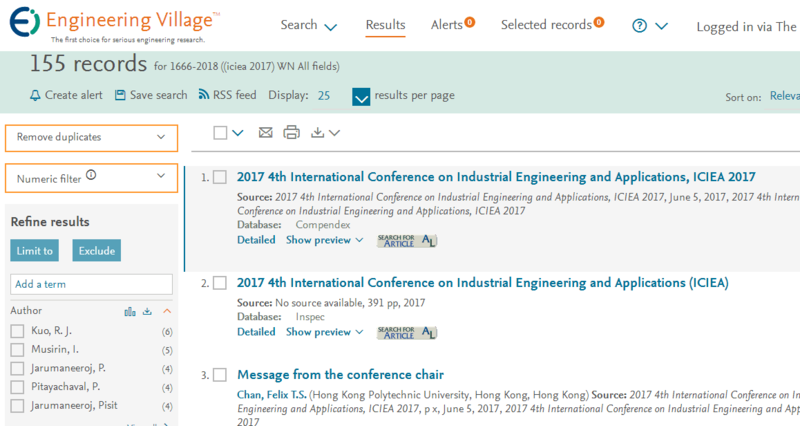 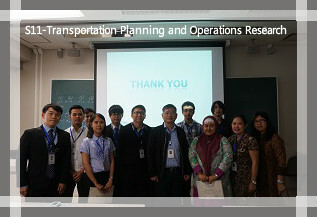 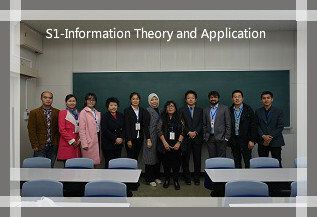 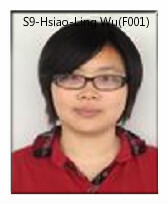 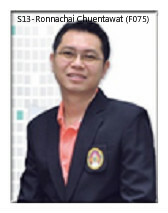 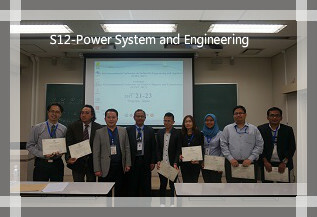 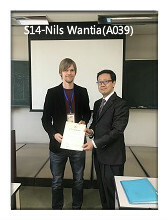 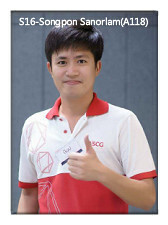 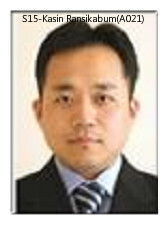 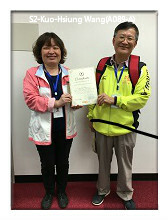 (Online) It has been indexed by EI and SCOPUS successfully.